I confessed my sewing-pattern weakness to you a few weeks ago—well, only a few hours later, what did I espy in my Instagram feed, but Nettie of Sown Brooklyn showing off her own (rather more impressive) haul—including the very same pattern! No sooner had I commented on this, then Vicki, our favorite sewing scientist, mentioned she had it, too! Well, obviously there was nothing to be done but move it to the top of all our queues, right? I could use a Christmas dress myself, and it’s about damn time I made something for ME! In the quick and excited storm of emails that followed (I do love these impromptu projects! ), Nettie dug up a stunning fact. 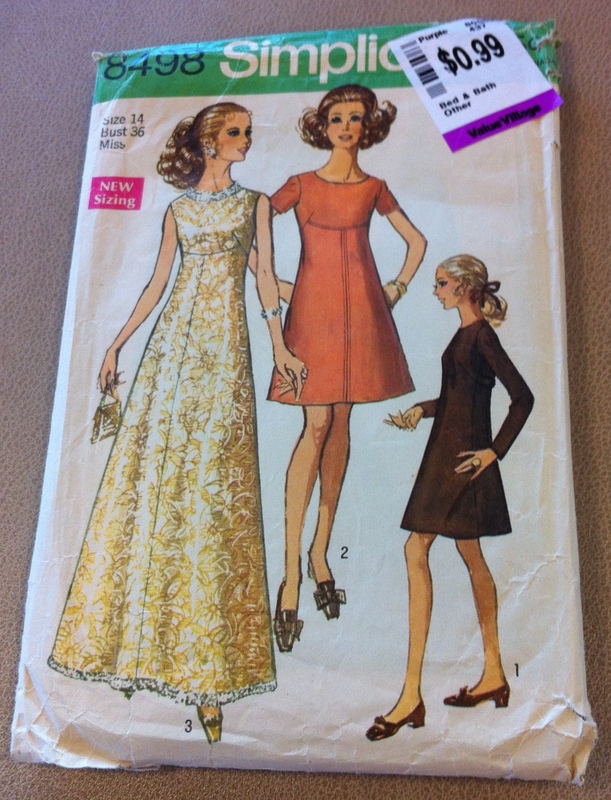 Our mutual find had been reprinted as Simplicity 3833. And, apparently, made up by at least half the blogosphere. Nettie found a particularly awesome post comparing the origin and reprinted draft, too. So maybe we’re a bit late to the game rather than being independently quirky and awesome. Ah, well. Anyway, if you have Simplicity 8498 (or 3833) and fancy sewing up a Christmas dress along with us, please join in. This won’t be a real sewalong with coaching or crazy couture techniques or anything—but I think we can at least manage a round-up post pre-Xmas, maybe even have a bit of a virtual party at the end to show off everyone’s makes. 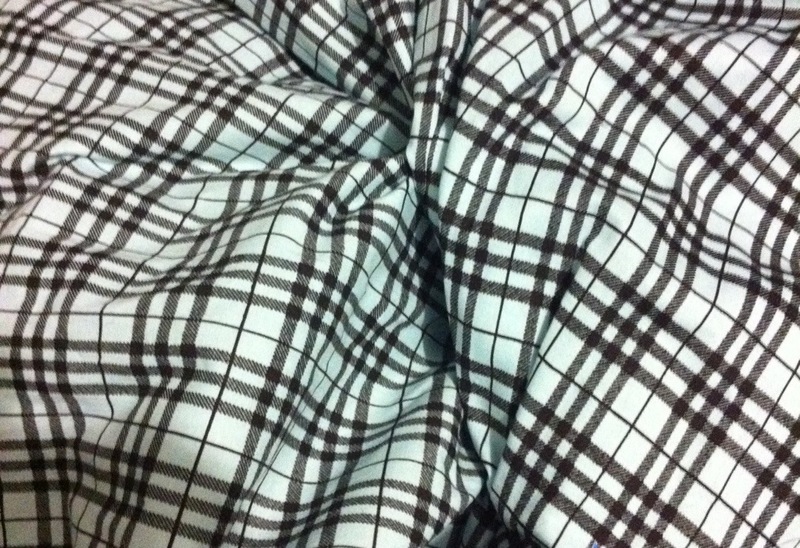 I love that pattern and actually have both of them – I think. I even think I’d be able to get a Christmas dress sewn up if not by Christmas certainly shortly thereafter. I’d like to join up. Awesome!!! If we’re not careful this might turn into a REAL sew-along! What a good idea – I have neither pattern so will sew vicariously as it were! So glad you are sewing something for yourself!